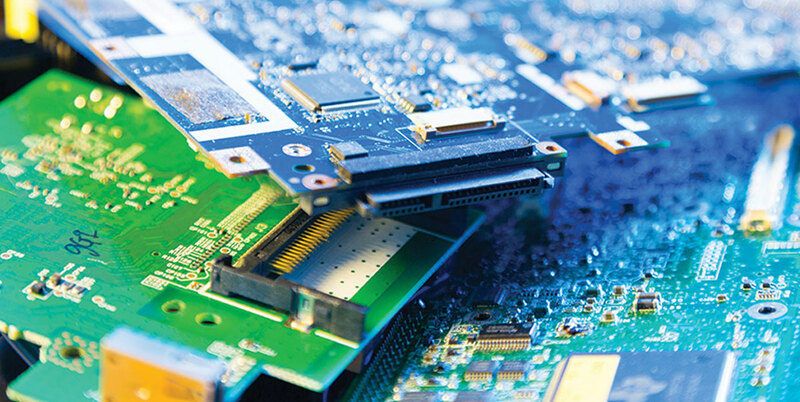 VH Techworks creates full-service IT asset disposition and electronics recycling solutions for our clients to maximize value, while providing compliant security and data disposition & destruction. In recent years, we have served reputed corporate clients in the industry, and have earned an excellent reputation as a trustable electronics recycling center in Texas. Our professionals are certified, and well-versed with the recycling & disposition standards and accordingly offer the best solutions. At VH Techworks, we follow R2 certifications and also satisfy the EPA regulations. Whether you want to dispose your old electronics items or recycle them, we provide every variety of services related to electronics scraps. 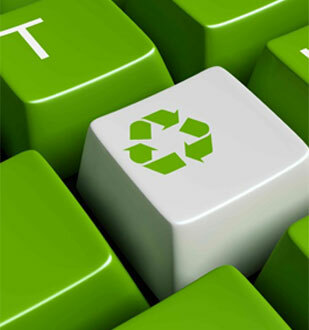 Talk to our experts today and request an estimate regarding electronics recycling solutions or IT asset disposition. Browse our services below for complete information. Our repeat clients know they’re getting the best value. We provide value proposition for the various types of electronics or commodities picked up or delivered to us. Our clients keep coming back because we maximize their value recovery with our customized, cost effective, environmentally sustainable operations and processing solutions. We buy nearly any type of electronic & plastic scrap ranging from cellphone handsets, whole computers and laptops, to individual components. We provide the operational expertise and processes to test, clean, audit, and refurbish equipment to make it market ready. We build strong relationships with our clients focusing on integrity, service, and quality. VH Techworks the corporation was founded in 2014 Dallas, Texas. 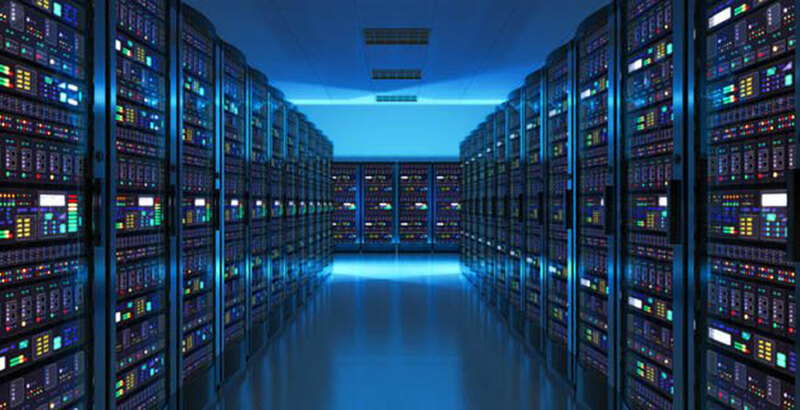 We are a provider of full service IT & Asset disposition, electronics recycling, scrap purchasing, provider of compliant security, and data disposition & destruction. In every aspect of our business we work to provide customers with cost effective, environmentally sustainable operational and processing solutions, while maximizing value recovery. As a service provider we listen to our customer needs and work jointly to customize value add solutions.